The task of the swissnex network is to connect the dots between Switzerland and other countries in science, education, art, and innovation. Although start-ups are only one of the target groups of swissnex there are several initiatives for the support of young companies as well as events where Swiss startups can attract attention. 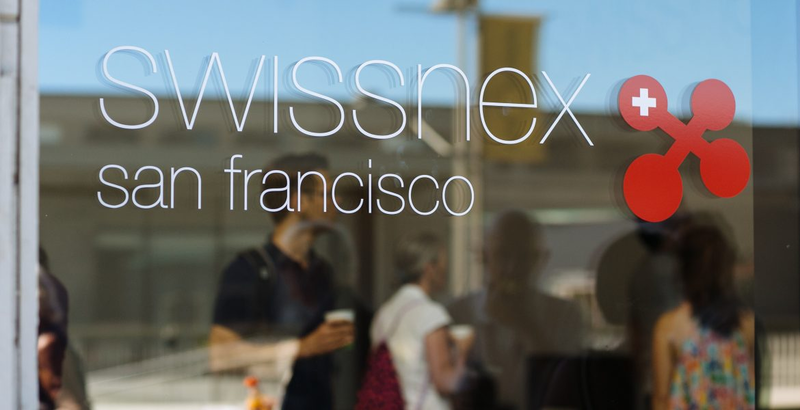 A good example is swissnex San Francisco. On November 1, swissnex San Francisco and 650 Labs present #FS17: Rethinking Financial Services (Really): a conference that brings together 250 experts from startups, old and new banks, corporates, VCs, academics and hackers to discuss what’s really happening in the industry. The format will be a corporate discussion followed by startups pitches to disrupt those views, then a break for discussion. The event will be live streamed event to Brazil and Switzerland, where BlueLion Incubator will host the Zurich live-stream. Details and registration for the live streaming at BlueLion on Meetup. Apart from events swissnex offers several support programs including CTI Market Entry Camps and DART17 organised in cooperation with Swisscom, Pro Helvetia, and Engagement Migros. DART 17 provides rapid prototype feedback and direct market access for interdisciplinary projects between design, technology, art and research. 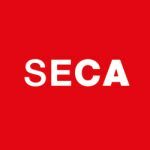 At an event in Zurich on 16 November the team will share what successes the start-ups brought home, what challenges the organizers had and overall how the program will continue. People will hear live from Swiss - Silicon Valley pioneers as well as the current DART 17 start-up’s Apelab, Imverse and Struckd what a stay in San Francisco did for them. Apart from these two events Nico Dunkel, startup manager at swissnex San Francisco will be at Swiss Startup Days in Berne on 25 October.